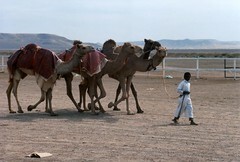 Click the image above to see the full set of images. 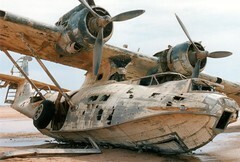 For the story of the why the flying boat was abandoned in this remote part of Saudi Arabia go to the Catalina page. Click the image above to see the full set of images or go to the Veg. 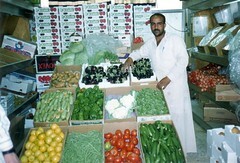 Souk page. Click the image above to see the full set of images or go to the Race Track page.